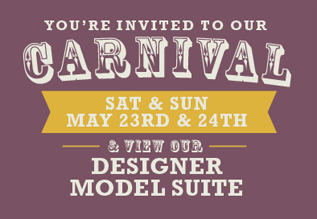 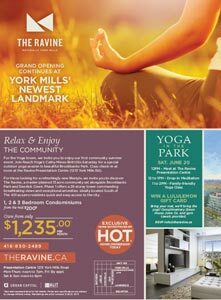 Salute the sun at an outdoor yoga class with the Ravine, York Mills' newest condominium community. 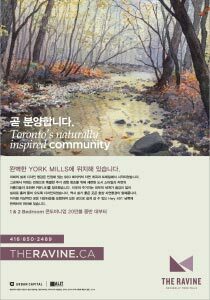 The Ravine pet spa pulls out all the stops for your four-legged friends. 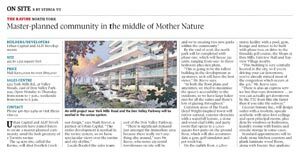 Urban Capital and ALIT Developments have joined forces to create a master-planned community amid the lush greenery of a Toronto ravine. 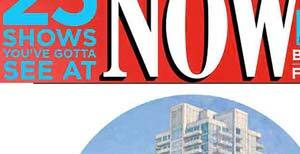 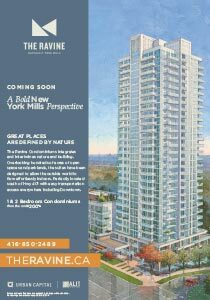 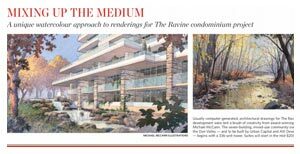 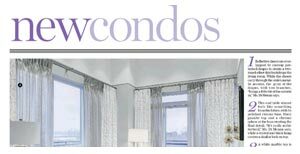 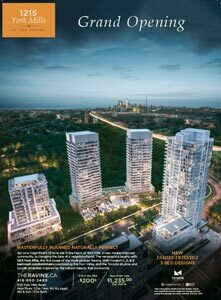 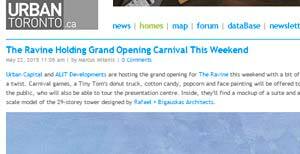 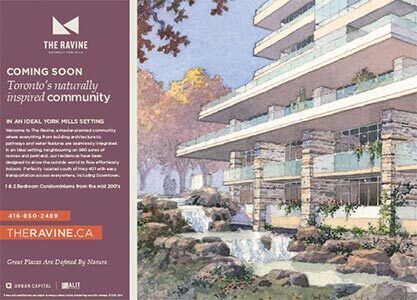 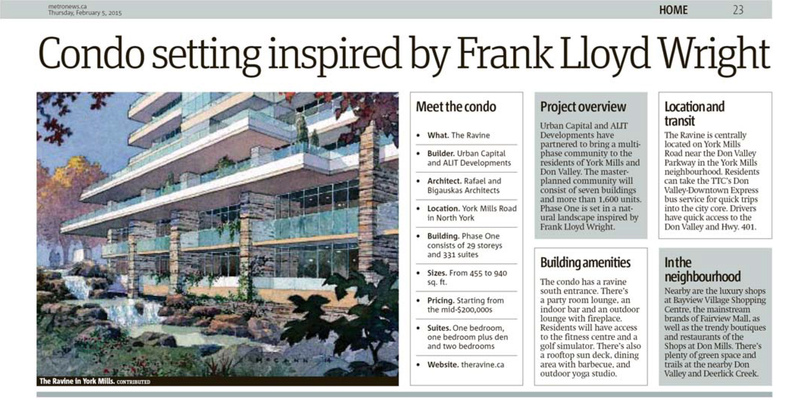 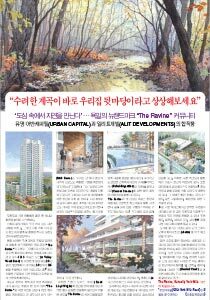 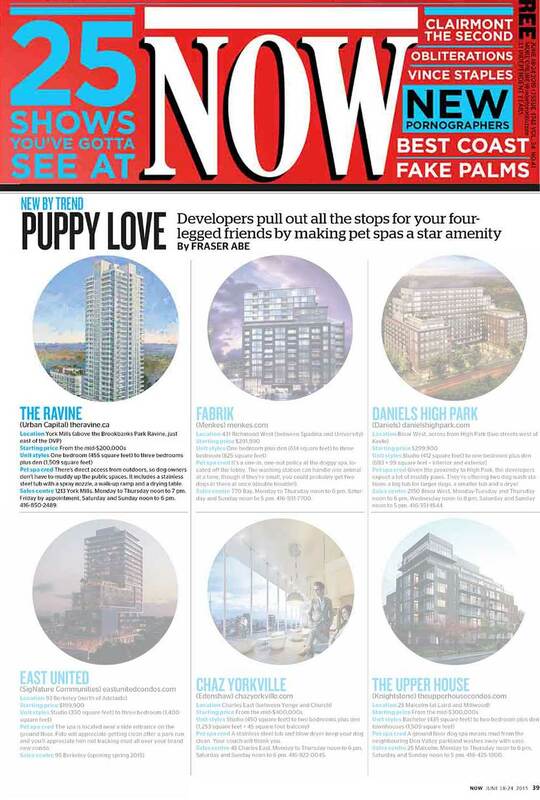 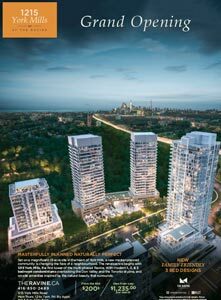 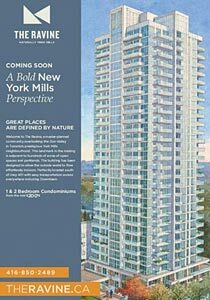 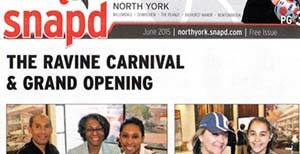 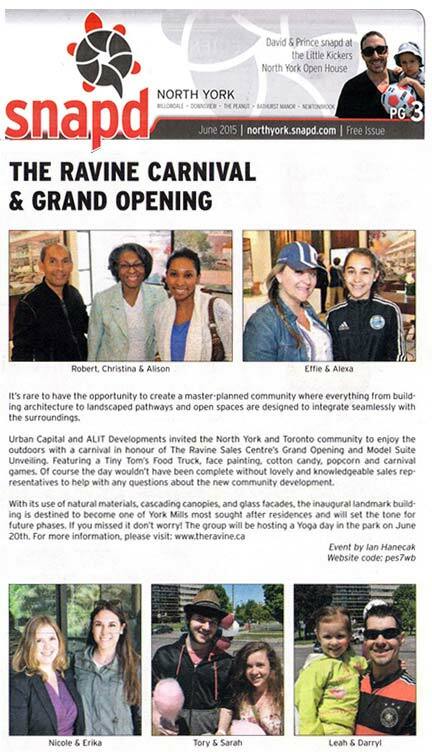 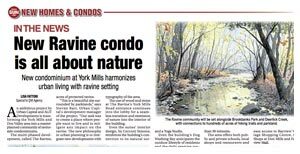 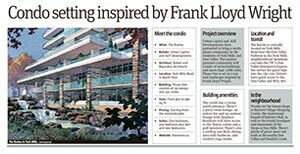 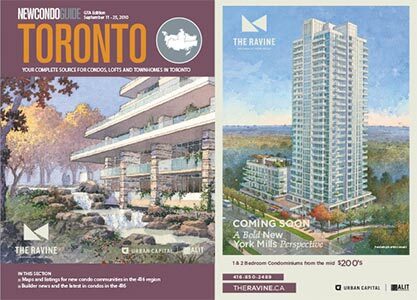 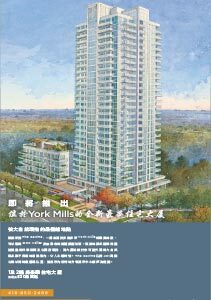 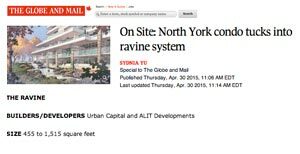 A New North York master-planned community, The Ravine will feature seven condominium towers when completed. 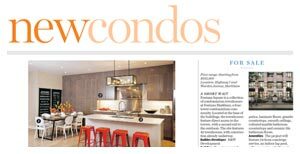 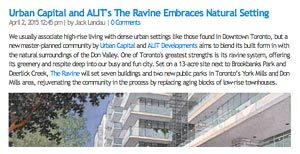 Urban Capital and ALIT Developments have partnered to bring a multiphase community to the residents of York Mills and Don Valley. 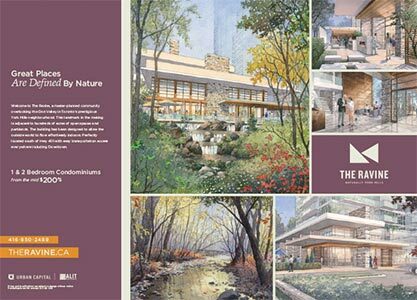 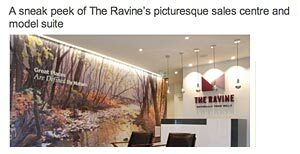 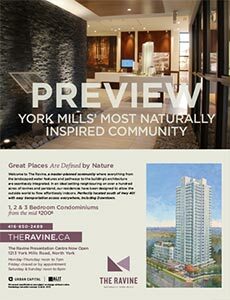 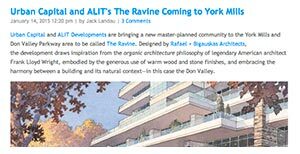 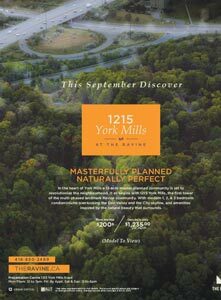 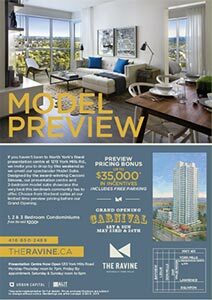 A Multiphase master-planned North York Condominium Community The Ravine will overlook the Don Valley. 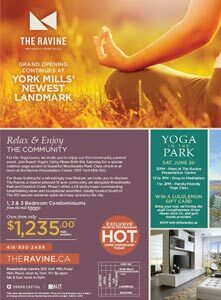 Bring your mat, we’ll bring the yogi. 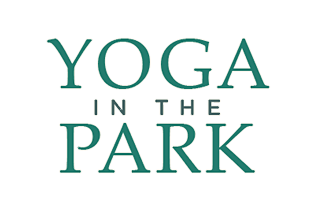 Join us for Yoga in the Park on June 20, 2015. 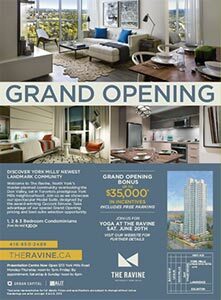 Complimentary Green House Juice Co. and towels provided.